Amazon Prime Day 2018 continues through July 17, and we'll keep updating this list until it ends! Sadly, Amazon Prime Day 2018 ended at midnight, July 17th. To shop our favorite post-Prime Day deals (sous vide machines and Bose speakers are still on sale!) visit this page. Ready to save? Amazon Prime Day 2018 is underway! You might have already seen our comprehensive guide to all your Prime Day questions, but to help you out even more, we sorted through thousands of discounted products and came up with our 15 favorite Prime Day deals. To take advantage of the sales, just sign up for a 30-day Amazon Prime free trial (which, of course, you can always cancel later) and get to shopping. We'll update this page as new style, beauty, parenting, tech, home and kitchen deals come our way. For more information on our Prime Day coverage, visit the Amazon Prime Day hub on TODAY.com. Note: Many deals have time limits and prices are subject to change. We will do our best to keep them updated. 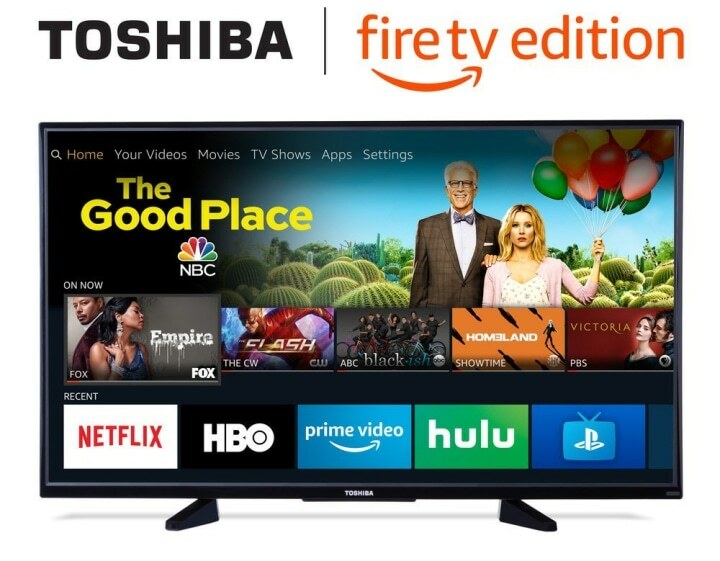 But, due to the nature of Amazon Prime Day, there's a chance that once you read this article, the deals have expired or that prices will be different than what's listed below! 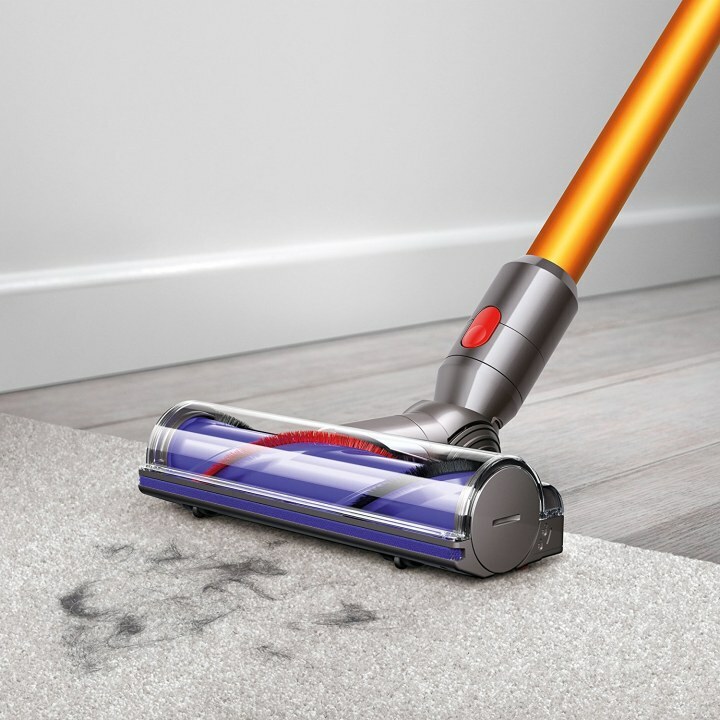 This cordless vacuum is 27 percent off and has over 1,900 reviews on Amazon. It's lightweight and versatile, easily gliding from hardwood floors to carpet. Users love that it can be adapted into a handheld vac to clean couches, stairs and other furniture. The Alexa voice remote lets you search for entertainment using your voice. And, the tiny device (no bigger than an old flash drive) stays hidden behind your TV by plugging directly into an HDMI port. It connects to any home Wi-Fi to stream thousands of TV shows and movies from Netflix, Prime Video, Hulu, HBO, Showtime, NBC and more. This Smart TV is a No. 1 new release on Amazon and available now for 28 percent off. 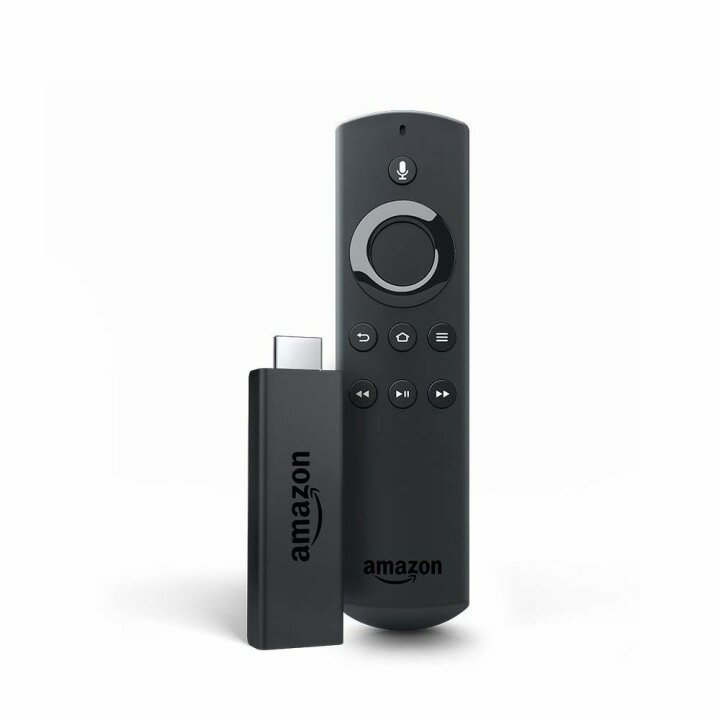 It comes with the Fire TV experience built right in, meaning you can easily stream premium channels and even make purchases using Alexa or the TV remote. 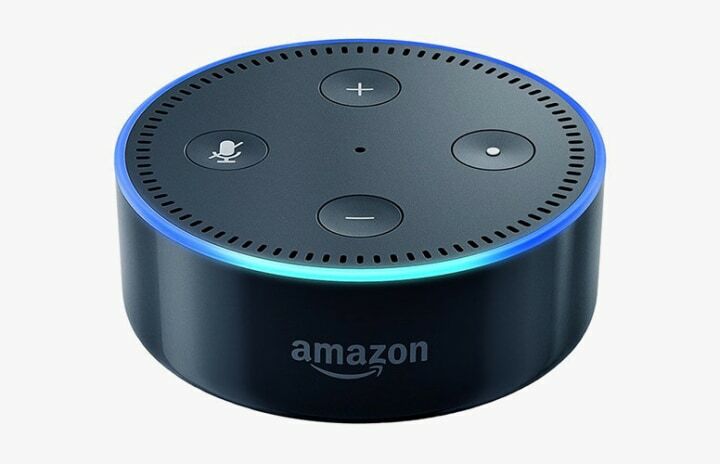 The smallest of the Alexa-enabled devices, this smart speaker follows voice commands to play music, read your calendar, tell you the weather, set timers and so much more. It can also connect to smart home devices to turn on lights, control a TV and even lock a front door. Plus, you can now get six months of Amazon Music Unlimited for free with any Echo purchase including the Echo, Echo Dot, Echo Show and Echo Spot. Shop more tech deals here. 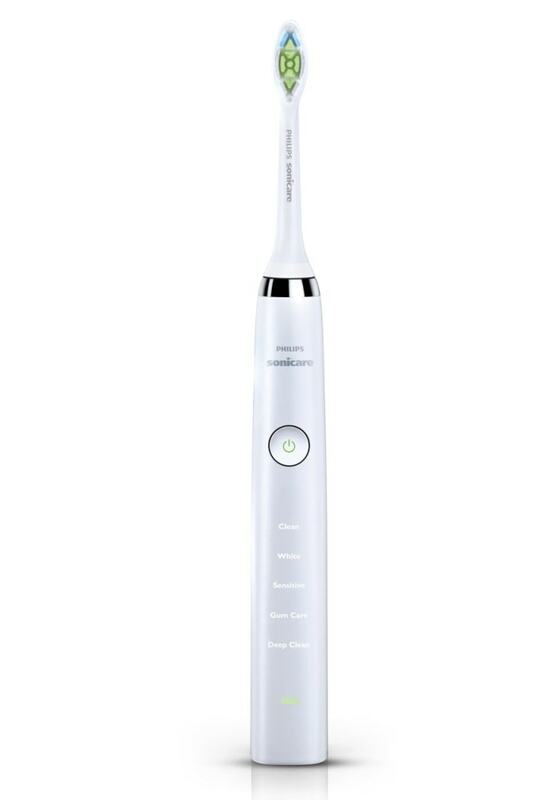 This electric toothbrush is essentially the queen of toothbrushes. 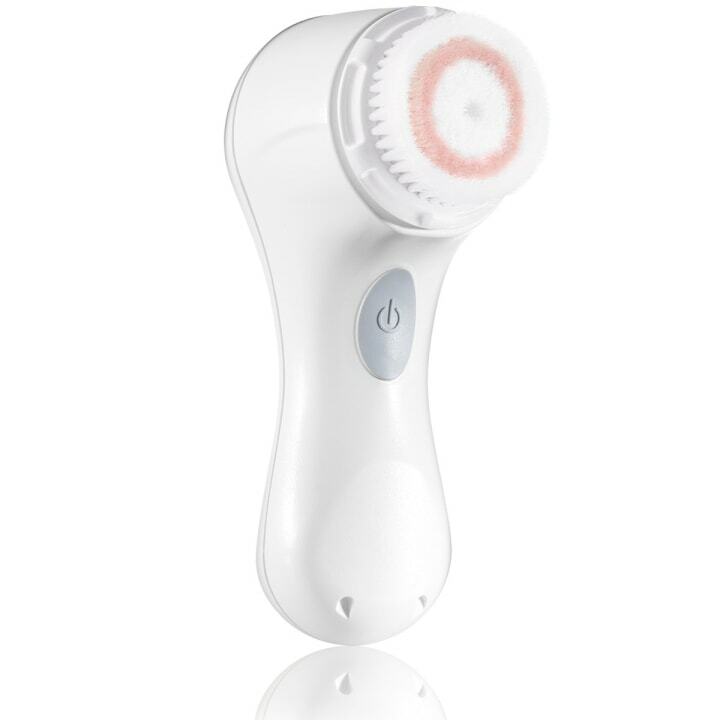 It has five brushing modes (clean, white, sensitive, gum care and deep clean) and a smart timer. Now, at 50 percent off, it's the perfect time to invest in beautiful teeth. Shop more of the best Amazon Prime Day deals in beauty and style here. Turn your home kitchen into a culinary hot spot with this Anova culinary sous vide precision cooker. This is the perfect kitchen appliance to cook vegetables and meat without working too hard. Simply attach the cooker to any pot, add water, drop food in a sealed bag and turn on the gadget. 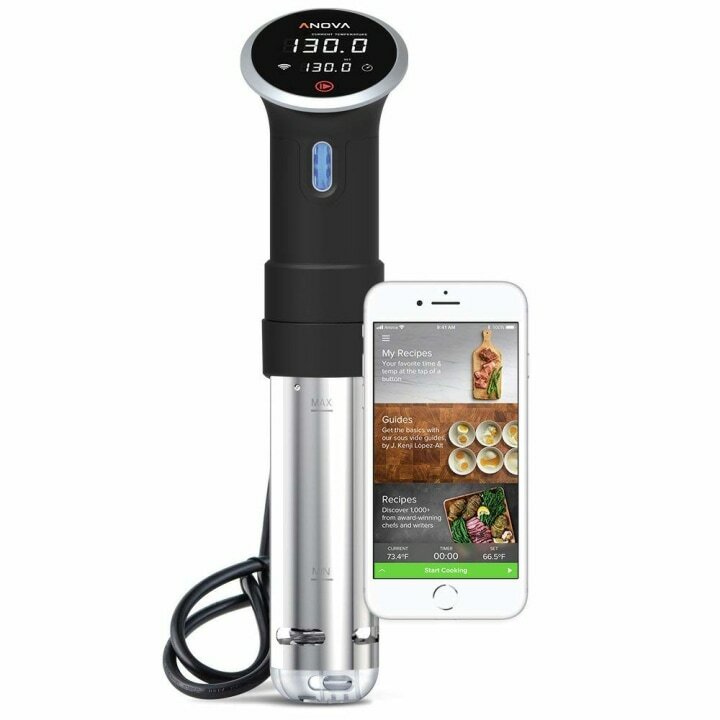 With Wi-Fi connectivity, the temperature can be controlled remotely (from up to 30 feet away) from the Anova app on any smartphone, and the precision cooker sends notifications to your phone so you know when your food is ready, even if you aren't in the kitchen. It's a great day for dental hygiene. First the Sonicare toothbrush, now the popular Waterpik flosser is marked down by 50 percent. 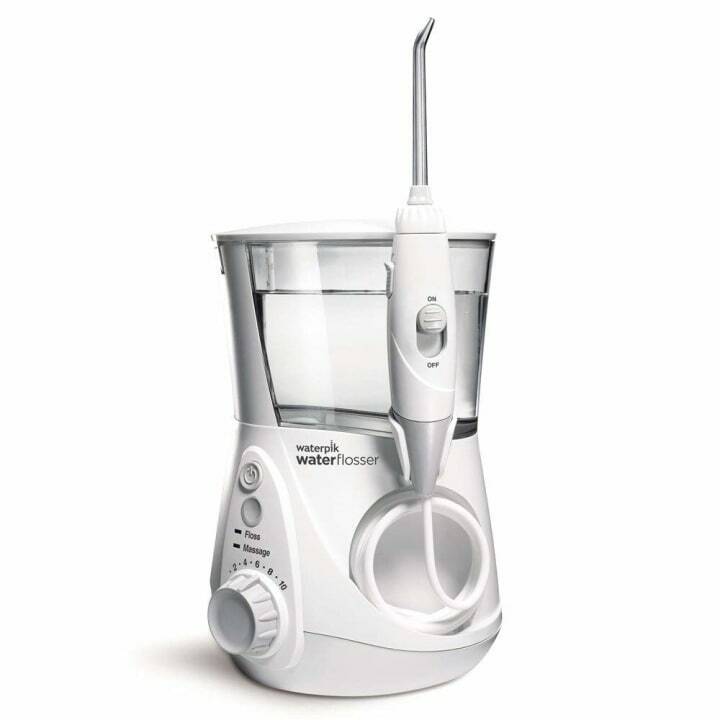 It was the first flosser to be awarded the American Dental Association Seal of Acceptance and it features 10 pressure settings and a 90-second timer. More than 11,000 positive Amazon reviews tout the gadget's effectiveness. Set it and forget it. This powerful, popular little device picks up debris of all sizes on many different floor surfaces. The best part? 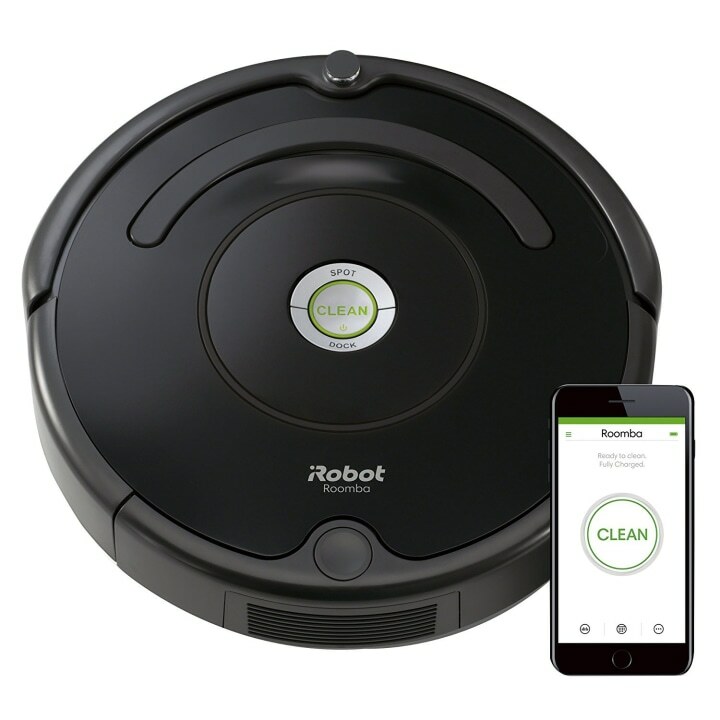 It can be controlled using the iRobot HOME app, which is also compatible with Amazon Alexa and the Google Assistant. Plus, don't miss the deal on Amazon's most popular robotic vacuum. We spotted it on Tuesday, July 10, but it's still 40 percent off now! Shop the vacuum deal here: Ecovacs Amazon Prime Day deal. 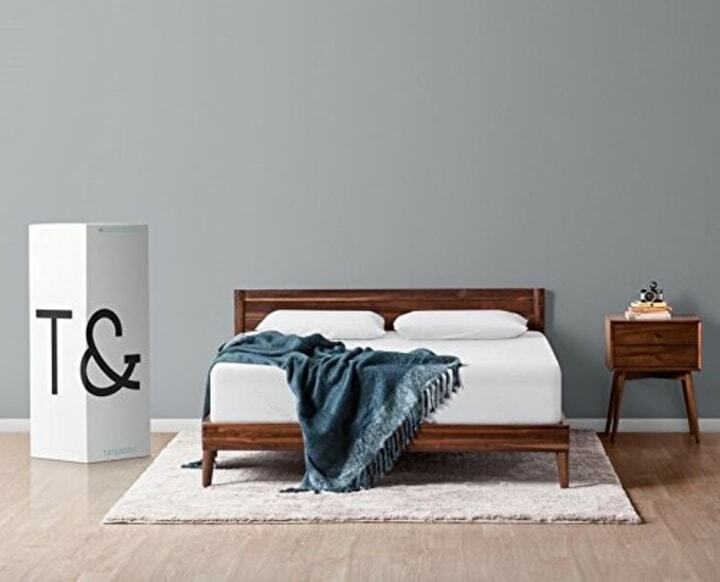 This 3-inch thick mattress pad can transform even the lumpiest of spring mattresses into a nighttime oasis using the same Tempur-Pedic memory foam material found in the brand's mattresses. 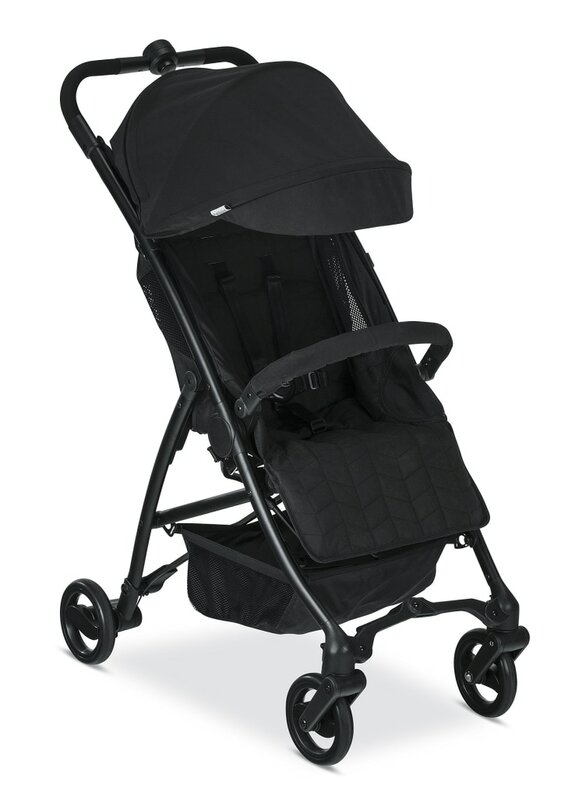 This lightweight stroller can fold up, and the included hands-free carry strap makes transporting it easy. It is compatible with all Britax and BOB infant car seats, has an adjustable seat recline to accommodate both sleeping and awake toddlers and includes a flipping visor for sun protection. Shop more of the best Amazon Prime Day deals for parents here. 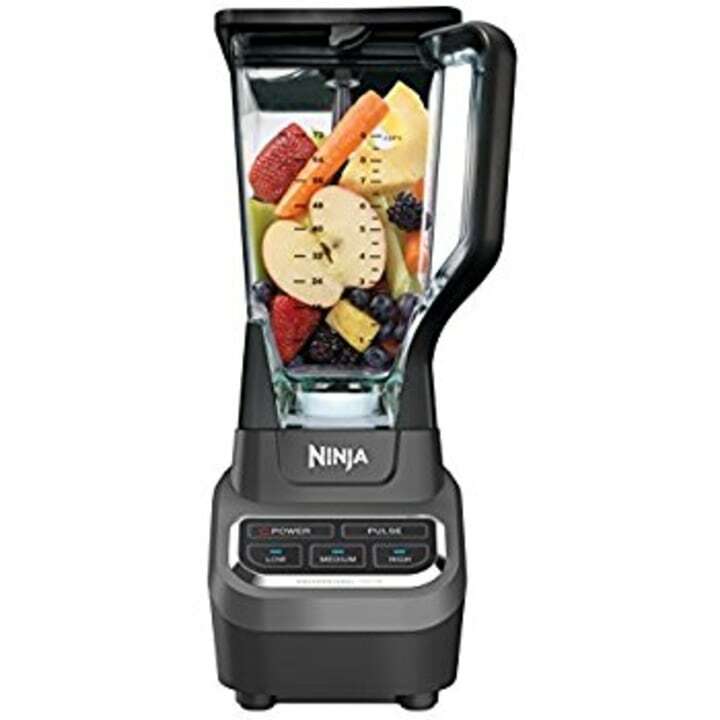 Crush ice and puree fruit in seconds with this 1000 watt, professional quality blender. The large jar is perfect for making summer favorites like smoothies, dips or margaritas. There's nothing better than washing away the sweat and dirt from the day at the end of the night. This powerful tool removes makeup, dirt, oil and sweat six times better than hands alone, according to the brand. 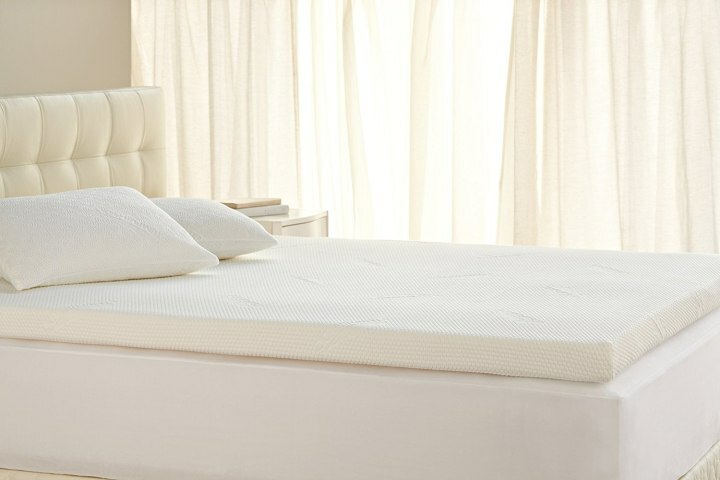 This mattress has over 6,500 reviews on Amazon and over 1,000 answered questions. Constructed with T&N Adaptive foam, this queen size mattress provides a bouncy yet supportive feel perfect for all sleeping positions. Because it's made of foam, this mattress easily fits into a small box and can be shipped quickly. 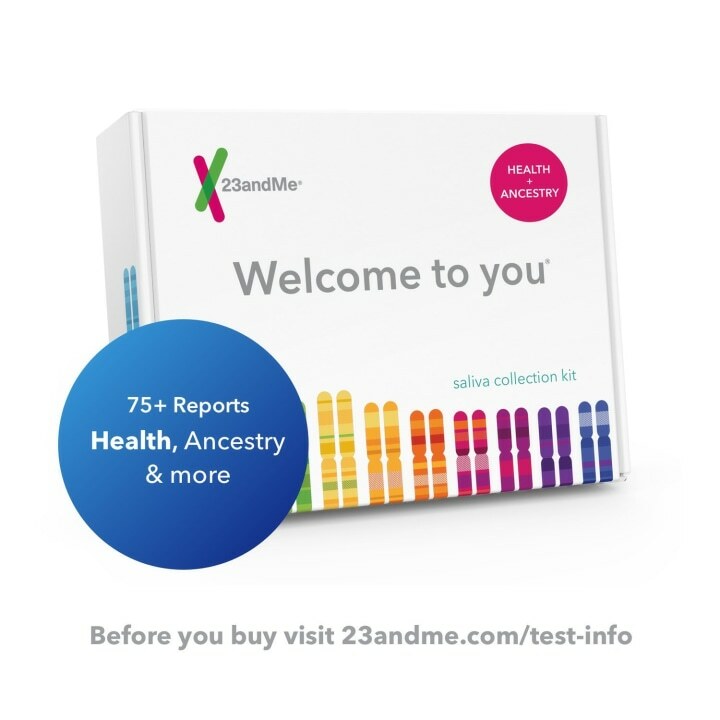 Through an easy test you can receive more than 75 online personalized genetic reports about both your health and ancestry, simply send in a saliva sample using the at-home kit. Results will be available in approximately six-eight weeks. Caphalon is known as a premier cookware brand for home chefs. These space saving sets are great for those who have small kitchens or limited cabinet space, but don't want to sacrifice quality. 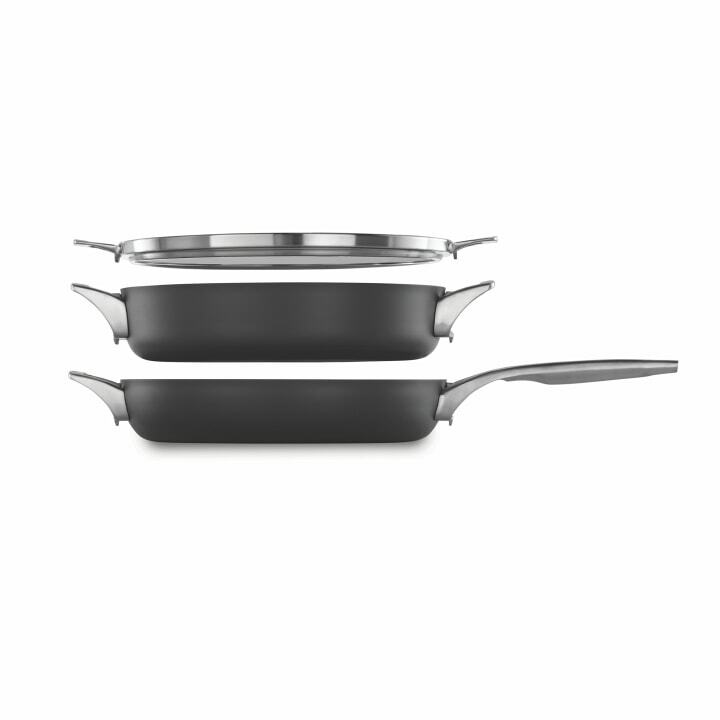 Each set comes with an array of pots and pans that perfectly fit on top of each other for easy storage. It's available in nonstick and stainless steel varieties ranging from a single pot to a 15-piece set. This small wearable fitness tracker not only records steps, distance walked, calories burned, active minutes and sleep, it also monitors heart rate. The band, which has a 7-day battery life, syncs to a smartphone or laptop to easily view all of your stats in an app or web browser. 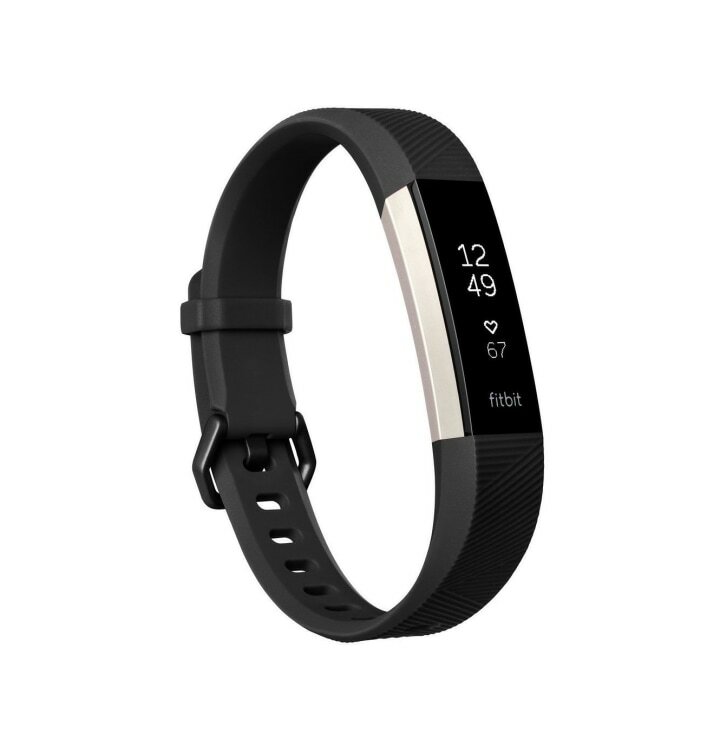 One of our editors has been a loyal Fitbit wearer for four years and loves it. Sparkling water addicts rejoice! 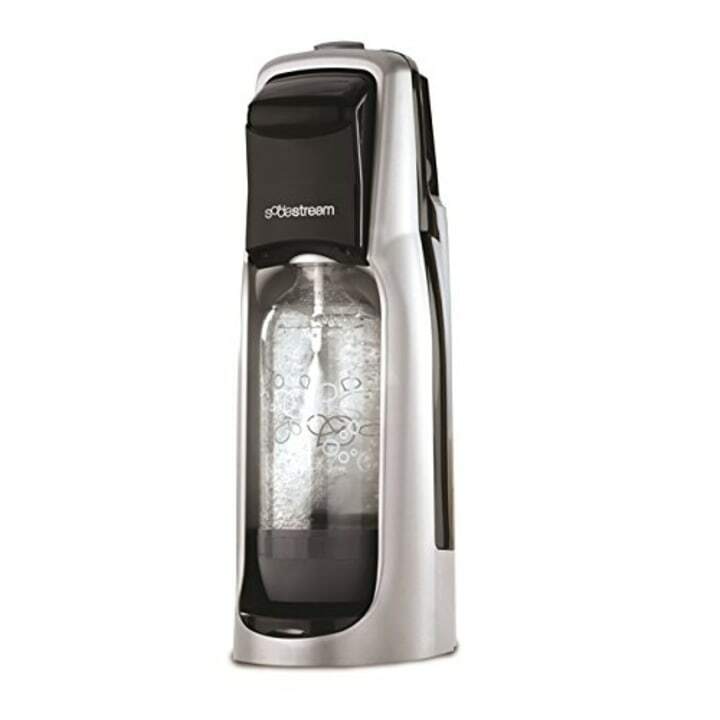 This SodaStream makes all the sparkling water you could want (including different sugar-free flavors) from the comfort of home. Want to browse all the deals yourself? You can shop all of the thousands of deals here on Amazon.com.